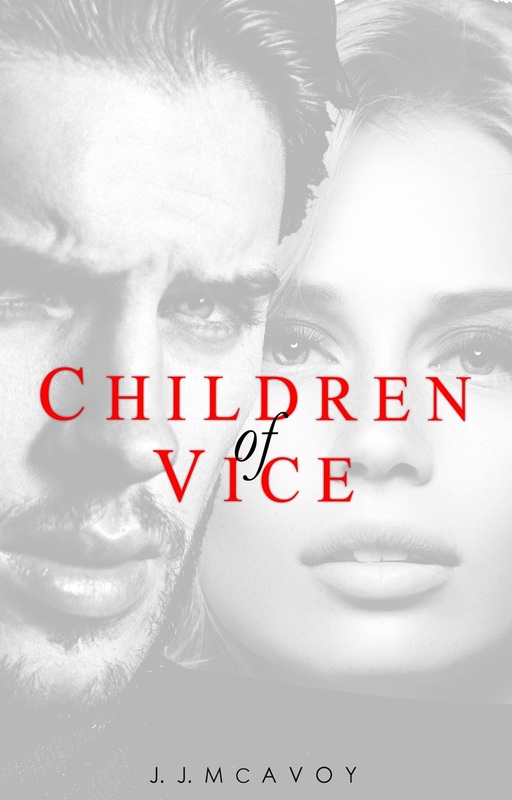 We are so excited to reveal the cover of Children of of Vice by J.J. McAvoy, which releases May 17th! I, Ethan Antonio Giovanni Callahan, first son of the former head of the Irish mob, Liam Alec Callahan, and former head of the Italian mafia, ex-governor, Melody Nicci Giovanni Callahan, solemnly swear to ruthlessly protect our family name, business and way of life, no matter the cost to me or anyone else. I shall show no mercy, I shall offer no forgiveness, there will be no peace for those who stand against me. I will live for my family. I will kill for my family. I will marry for my family. I, Ivy O'Davoren, the only daughter of Shay O'Davoren, solemnly swear to ruthlessly and mercilessly exact revenge on the Callahans and all those who betrayed my father and family. I will live for revenge. I will kill for revenge. I will marry for revenge. 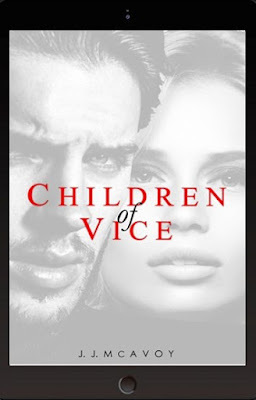 You devoured the Ruthless People series. J.J. McAvoy was born in Montreal, Canada and graduated from Carleton University in 2016 with an honour’s degree in Humanities. She is the oldest of three and has loved writing for years. Her works are inspired by everything from Shakespearean tragedies to modern pop culture. Her first novel, Ruthless People, was a runaway bestseller. Currently she’s traveling all across the world, writing, looking for inspiration, and meeting fans. To get in touch, please stay in contact via her social media pages, which she updates regularly.